It’s still winter at 11,000 feet: Aspen Highlands will reopen one last weekend April 30-May 2. Another spectacular ski season comes to a close with late spring snow delivering prime conditions through the final hour. And it’s not over yet–Aspen Highlands will open again this weekend for one final hoorah. So if you want to ski on May 1, it’s possible. Every spring it snows, and every year people complain about it (which is part of the reason I’m writing this from my home in Florida). But soon enough the snow will melt and the grass will be green and the skies blue and our busy summer season will be in full swing. Locals know to enjoy the peace and quiet (however dreary the weather) because it won’t last long. Let us know how we can help you buy, sell, or rent. Living in Aspen is an incomparable lifestyle! More than ever, the season is packed with events that are hot, hot hot! 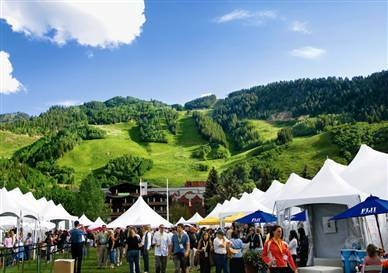 The Food & Wine Classic in Aspen kicks off the season as the can’t miss event of the summer. The town is already almost completely booked for summer, so it should be a big one! We are very excited about The Cooking School of Aspen – a great facility for your next catered event or for brushing up on your cooking skills. Our other favorite local chef Barclay Dodge, will open in June with Bosq replacing the Meatball Shack. Jas Café is teaming up with the Cooking School of Aspen for “Cookin’ On-Stage & Off!” with Pancho Sanchez, July 22-23 & Joey Alexander, August 6-7. The summer events are phenomenal – again – starting with the Food & Wine Classic in Aspen June 17-19. I should have a list next month of where these chefs will be cooking along with special vintners. Don’t miss the legendary Diana Ross and Sheryl Crow opening Jazz Aspen Snowmass at the Music Tent June 24-27. Check out Jas Cafe Summer Series June 23 – August 20. The Labor Day weekend Jazz Aspen lineup announced headliner Stevie Wonder so buy your tickets now. 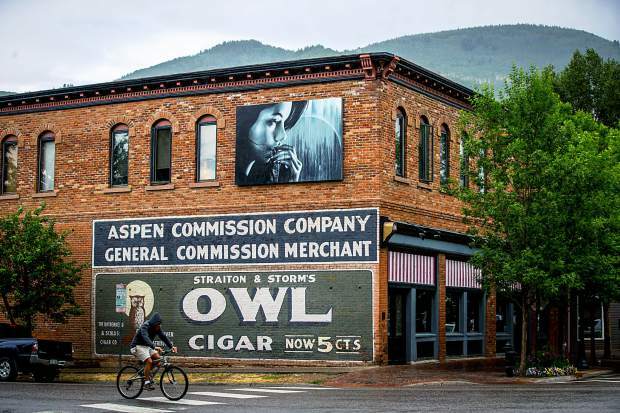 Aspen Summer Words brings the literary world to the mountains June 19 – 24. 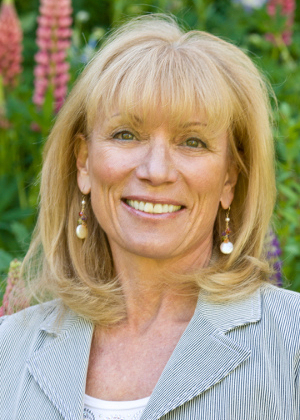 The esteemed Aspen Ideas Festival brings world leaders to town June 23 – July 2. Theatre Aspen presents Momma Mia for opening night on June 27. The Aspen Music Festival & School season of concerts runs June 30 – August 25, kicking off with Motown icon Smokey Robinson performing at the Benedict Music Tent. Don’t miss the parade and fireworks on Aspen’s Old Fashioned 4th of July. Bust out your Manolos for Wine Women & Shoes benefitting Shining Stars Foundation on July 6. The Bash for the Buddies benefiting the Buddy Program is on July 7 or check out La Boheme in Aspen July 14, 16 & 18. The Emerson String Quartet celebrates their 40th Anniversary on July 19th. The Django AllStars play July 20 – 21. John Denver Bash will be held July 27 at the Hotel Jerome. The Aspen Opera Center presents “A Wedding” on July 28 & 30. The Aspen Art Museum hosts Aspen Art Crush August 3 – 5. Camp Cozy Point horseback riding for children ages 4 & up will run from June 13 – Aug 19. Aspen Parks and Recreation offers multiple facilities including: Aspen Recreation Center (ARC), the Red Brick Building, the Aspen Tennis Club, the Rio Grande Skateboard Park and The John Denver Sanctuary. 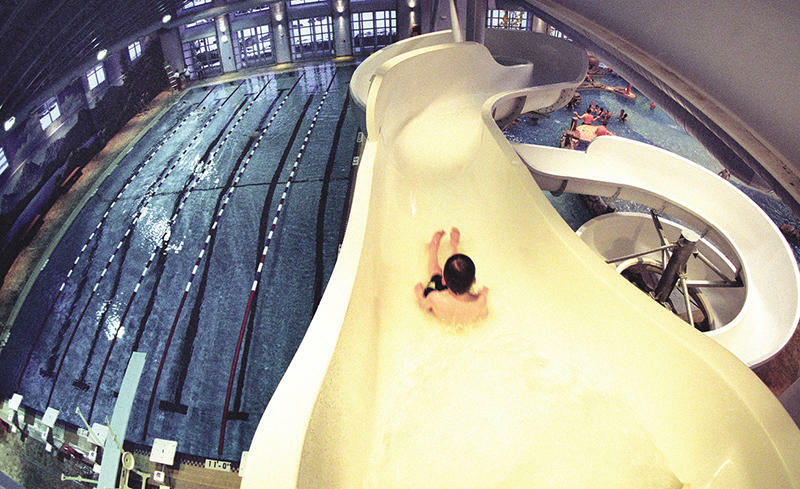 All of these facilities offer multiple things to do for both adults and children. Remember, the hiking, biking, golfing too! There are not enough hours to fit it all in. The retail shuffle is never-ending. Boogie’s will close the retail store in early July and the sale has started. This truly marks the end of an era. Who will step up and fulfill Aspen’s need for designer jeans? If you love the fab antiques and home goods at Georgia Brown, this summer they’ll be opening a second pop-up at Boogie’s in addition to their store on Galena. Bootsy Bellows will still be the place to see and be seen but they’re moving to the very fabulous Crystal Palace building. As much as Aspen never changes, there is always going to be something new to check out and this summer is no different. I always say the numbers don’t lie, but in order to understand the real estate market in Aspen right now the numbers really don’t tell the whole story. The only penthouse listed in the core next to the Limelight Hotel sold in 2 weeks for $15,000,000 at $4,275.94 per sq. ft. — and it needed a remodel! That was the end of the inventory for the downtown core of Aspen and the numbers really reflected that. This is the only section of the market in my opinion that is a Seller’s market. 1419 Crystal Lake Road – Aspen Club: Listed for $12,950,00 -7,976 sq. ft.
17 Queen Street (corner of Neale): Listed for $13,950,000 – 7,674 sq. ft.
70 Hideaway Lane: Listed for $13,649,000 – 9,100 sq. ft. Listing inventory 1st quarter 2016 in Aspen is 365 vs. 292 for 2015. Number of closings are down 62% & dollar volume is down 72% compared to last year – this is shocking. Number of closings are only 3/4 of last year & dollar volume is only 2/3 of last year.